Your name or your organization like you want to be shown on the web CC WORLD. Credit + Poster of the festival signed by the team! USB Memory with short films! Credits + USB with international short films! Credits + USB with short films + we'll tell you stories, how the project came out, our opinion about the film making and Creative Commons. Barcelona and Madrid. Screening + Presentation and chat CC in your house! Credit + USB short films + Screening in your house presented and explained in your house, garage, local...etc. Minimum 5 people. Barcelona and Madrid. Coordinar las diferentes copias del festival, envíos de archivos, soporte, asesoramiento, apoyo en la comunicación, actualizar la web. Ordenador con el que gestionar todos los contenidos de CC WORLD. Asumir parte de los costes anuales de teléfono y conexión a Internet. CC WORLD starts with the BccN Barcelona Creative Commons Film Festival (http://bccn.cc/), as a project supporting the cinema. Specifically, adapting the cinema to new opportunities on the Internet. Helping a new distribution more free, can help to reach a wider audience and achieve a new model with more justice for the author. We support the work of filmmakers, creating an event to show the best films in a big screen, allowing to audiences to enjoy the film in a big venue, and creating a network for international distribution through a network of Creative Commmons Film Festivals. We believe a new model is possible. "Copy this festival", CC WORLD allows the copy of BccN Barcelona Creative Commons Film Festival with a CC BY-NC-SA 3.0 (Attribution / Non Comercial / Share Alike) license. It has already being copied in several places: Colombia, Poland or México. We want more. Also, in other cities of Spain (Madrid, www.ccmad.cc) or even villages. CC WORLD is the platform of Creative Commons Film Festivals copies of BccN Barcelona Creative Commons Film Festival CC BY-NC-SA 3.0 (Attribution / Non Comercial / Share Alike). To copy the festival, BccN will provide the program, archives, contacts, conferences, graphic stuff used in editable way, subtittles...etc. The pack of the festival. Download throught links. If there are more associations in the same city who wants to do it, will contact them to work collaboratively. But with preference the first of them. Requirements: 1,5m screen, venue for at least 35 people. Motivation is promoting cinema in Creative Commons and offer an oportunity of distribution for the authors and chances for the audience to enjoy the films in big screens and in company. 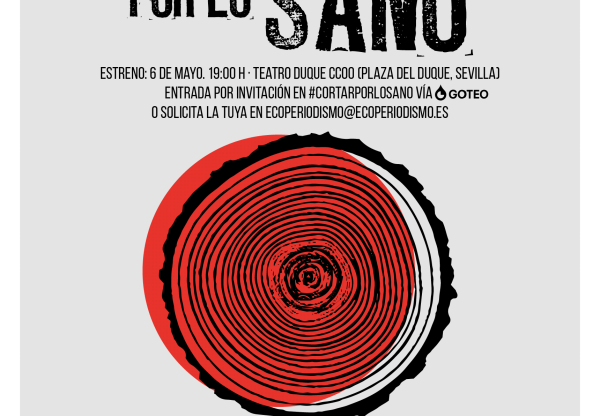 Project looks for Associations or individuals who want to copy the festival, in a collaborative way and without profit. We want to create a platform worldwide to help Creative Commons cinema helping a platform of Creative Commons Film Festivals, copies of BccN. Bringing this kind of cinema beyond the net. 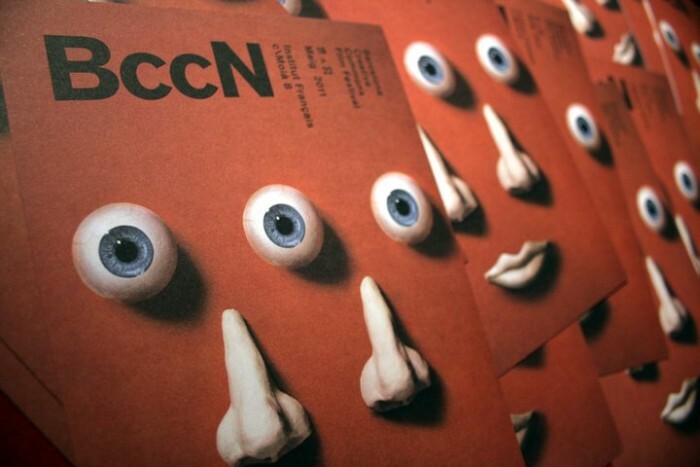 CC WORLD is an iniciative of BccN Barcelona Creative Commons Film Festival, the first film festival in the world, with already 2 editions and heading the third in may 2012. BccN Barcelona Creative Commons Film Festival, the firs festival which can be copied under a CC license. All the content of the web will be under a CC license. The subtitles will be available for the authors to share with their film, helping to more people to watch the movie and to help to be translated to other languages too.